Head out to Three Bags Wool Farm! 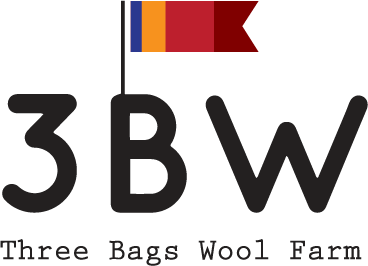 3BW Farm invites you to visit its prize-winning flock of Icelandic sheep, a triple-purpose breed known for their exceptional wool, dairy character and meat. We offer high quality yarns, roving, hand-crafted rugs, wearables, pelts, sheep milk soap, lamb sausages, and more. Our farm is bustling with pheasants, chickens, and guinea hens eager to send you home with an assortment of fresh eggs. 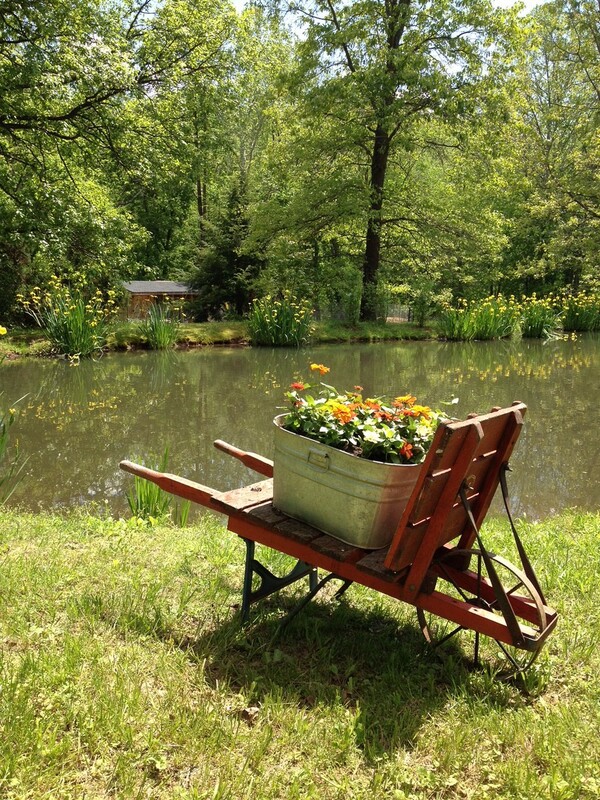 And don’t forget to take in scenic Beaverdam Creek before you leave. Three Bags Wool Farm is conveniently located on historic Snickersville Turnpike, one mile from the Philomont General Store. Travel through Aldie on Rt. 50 W, turn right on Snickersville Tpk. Drive 7 miles, farm on left. Whether it’s your first or hundredth visit – we’re here to answer your questions and make every visit memorable. Check out our upcoming events on our Homepage or, if those dates don’t work for you, email us to arrange a special visit. We look forward to hearing from you!